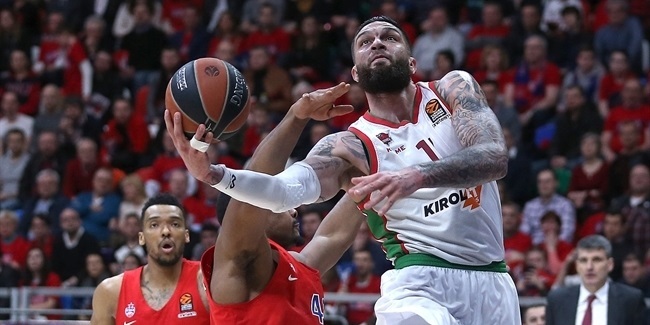 KIROLBET Baskonia Vitoria-Gasteiz sharpshooter Matt Janning is set to be sidelined for six weeks due to a foot injury, the club announced Friday before its game against Buducnost VOLI Podgorica. 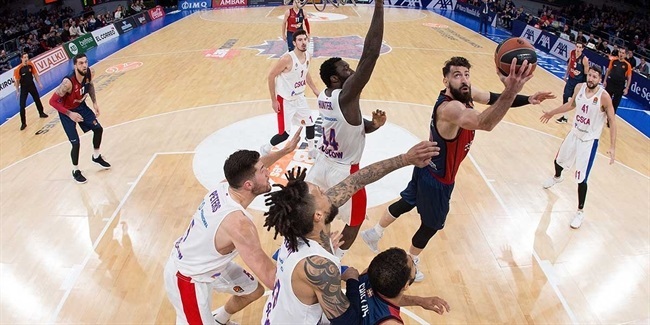 Janning has a microfracture in his right foot's plantar fascia, and is set to follow a conservative treatment supervised by Baskonia team doctors, in collaboration with local doctor Mikel Sanchez and his team. 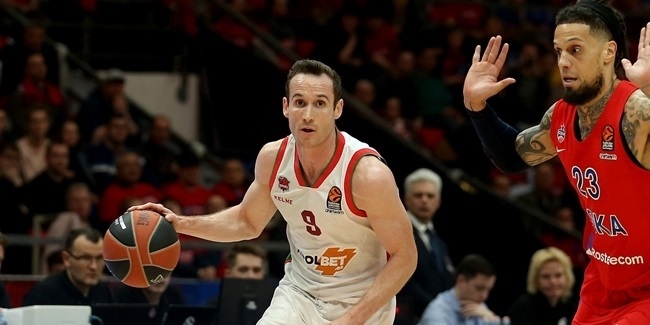 As such, Janning is set to miss the remainder of the Turkish Airlines EuroLeague Regular Season and could only be back in action in the competition if Baskonia makes it to the Final Four. Janning has averaged 10.8 points on 84.8% free throws and 1.9 assists in 25 EuroLeague games this season.